Traditional Wing Chun with modern applications for real world situations. This is the fastest style out there that Bruce Lee studied growing up. No belts, no uniforms, no egos. Designed to be learned quickly by anyone. Taught by Steve Taylor, 4th generation Ip Man lineage. 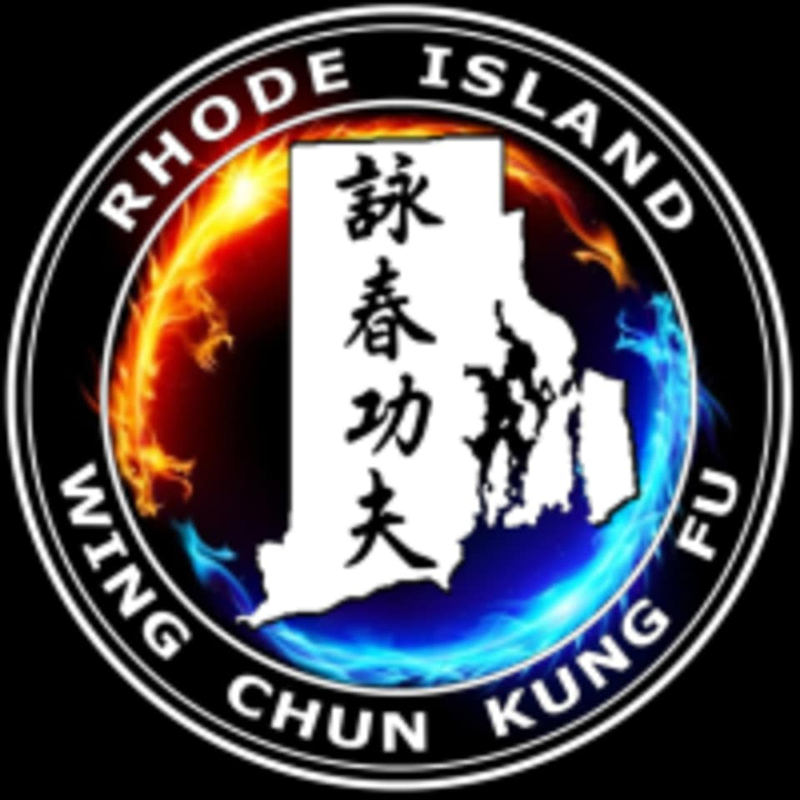 There are no upcoming “Wing Chun Kung Fu Open Class” classes on this day.